Accountancy firm and tax advisors Whittingham Riddell has promoted Tom Downes to partner and agricultural lead for Wales. In his new role, Tom will lead the firm’s established Newtown and Wrexham teams' approach to agricultural work. 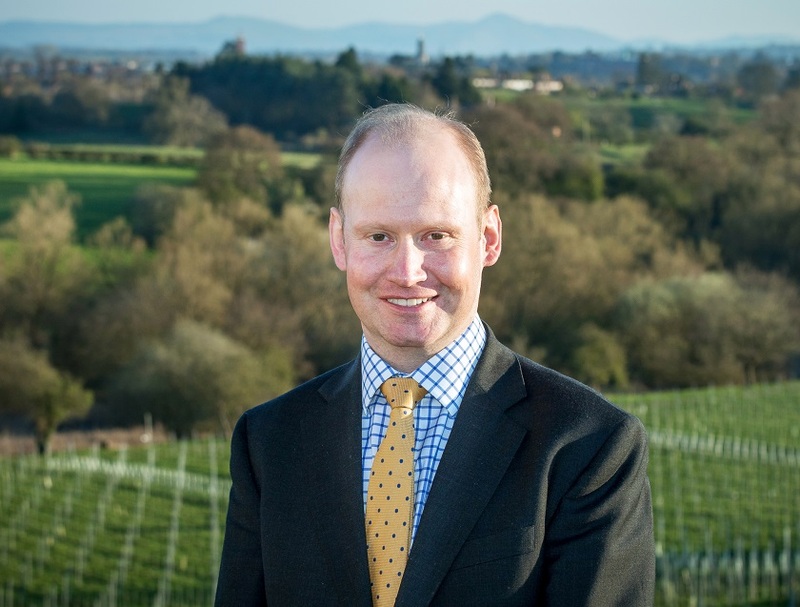 Already established in the Shrewsbury area, Tom looks after many local estates and farms, from large landed estates to small rural businesses and everything in between. Tom has been a qualified practitioner for over 14 years and having grown up on an arable and sheep farm, has farming in his blood. Tom is a specialist at advising on capital taxes and is a member of the Society of Trust and Estate Practitioners. Helen Spencer, managing partner said; “Being a Shropshire and Wales based business, we are incredibly lucky to be surrounded by such a thriving and recognised agricultural landscape. We have strengthened our offering by growing our service team in Wales and promoting Tom. Tom will join managers; Llewela Gethin, Kennedy Jones, Lindy Pellow and Cathrin Roberts in the agricultural management team for Newtown and will be working in partnership with Wrexham based partner Andrew Tweedie and Phillippa Elms in North, Mid and the wider Wales area. Tom said; “When I was asked to become Partner I felt excited to be part of the leadership team. I look forward to continuing my work in Shrewsbury and working with the fantastic teams in Newtown and Wrexham.